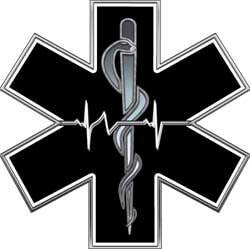 CARE Ambulance believes that our customers are our most valuable resource. With those beliefs in mind we have based our Mission and Vision in relationship to our customers as well as our team at CARE Ambulance, LLC. To provide our community with the highest quality of pre-hospital, emergency and transportation medical care services through a unified team of caring and compassionate professionals. To be our customers most valuable resource. We believe in continuously striving to improve the quality and consistency of our service. We believe that the contributions of each team member of CARE Ambulance is the key to our continued success.